Now that school is back in session that means after school activities are too. This year my kids are all in swimming lessons twice a week and their classes run right until dinnertime for us. 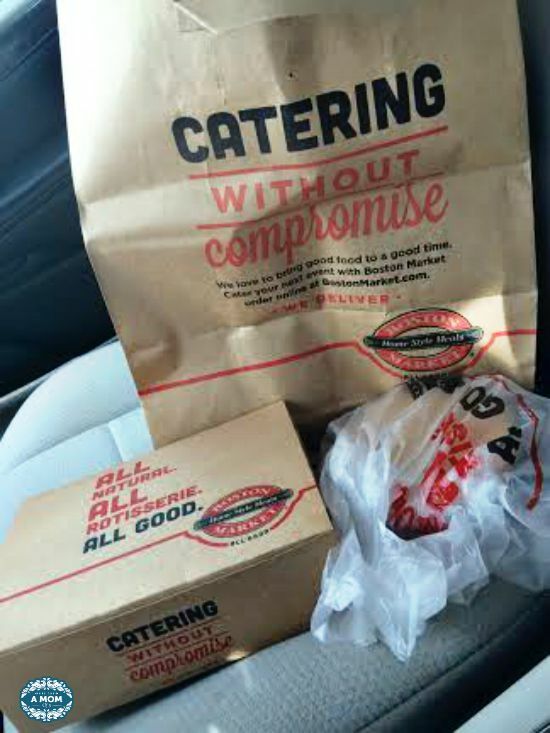 On these crazy nights, I really do not feel like cooking so I turn to take out. 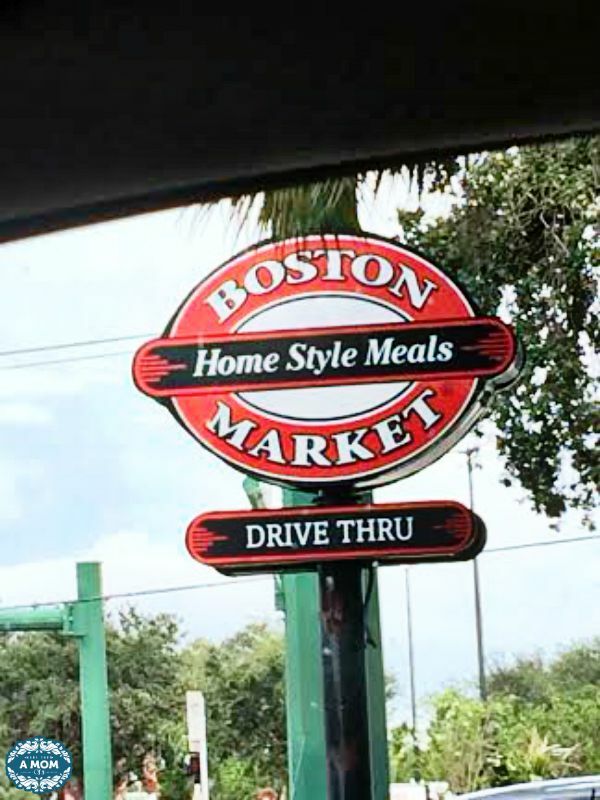 We have always eaten dinner together so I make I have to make sure I am picking up something the whole family loves and I can always rely on Boston Market for just that. Simple, delicious and nutritional. Last night swimming went a little later than normal so while I was there I was able to order it online. Its just more convenient than taking three starving children into a restaurant while we have to order and wait for it to be put together. I was so excited to see the Tuscan Parmesan Chicken was back on the menu! Its a family favorite including my picky eater. He loves chicken and this one is one of his favorites. Now Through November 2, you can enjoy the delicious Parmesan Tuscan Chicken made with a rich creamy garlic parmesan sauce and Italian herbs and spices. You do not want to miss this one! 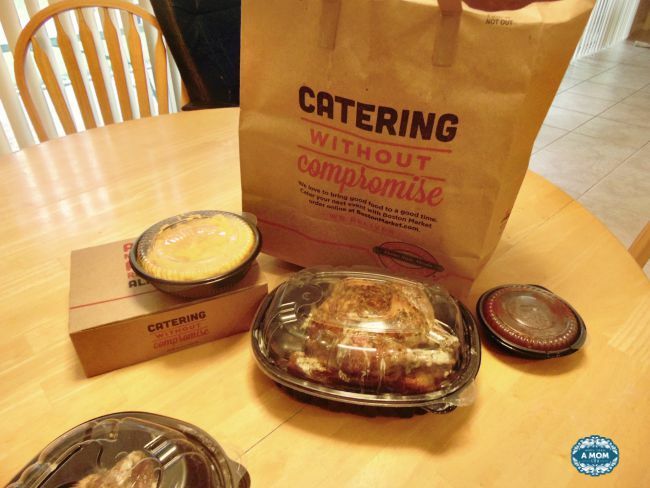 Since our kids were little we have always made family dinners a priority. I love to hear about everyone’s day in school especially now that JJ is in school he gets to feel like one of the big kids and share. 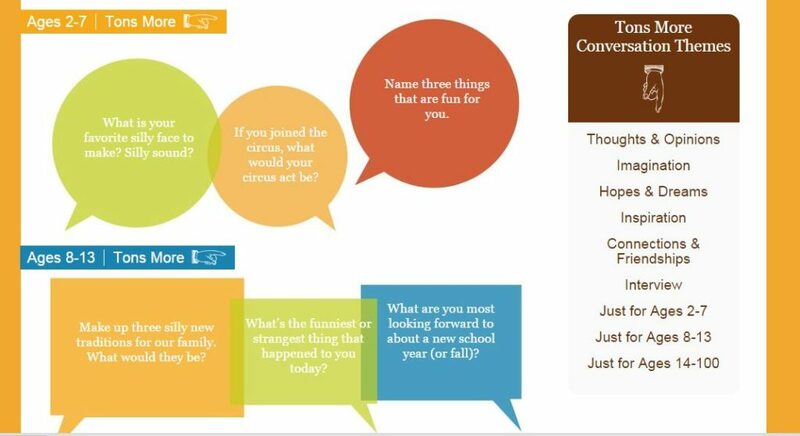 The Family Dinner Project is a great way to get ideas for conversation starters and dinner games. My kids especially like when we play the high – low game. We each go around the table and share the highs and lows of our days. Its a great way to learn about what the kids are into and if there is anything that is bothering them. Boston Market invites you to join the challenge and conversation on Facebook and Twitter using#LogOutLookUp. Feel free to share your family dinner time meal time or fun topics you talk about at the dinner table. 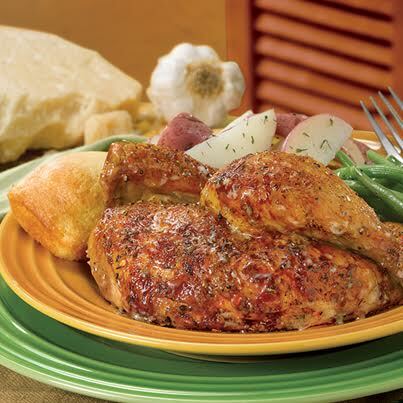 Boston Market is celebrating the return of Parmesan Tuscan Chicken with a great sweepstakes! They have teamed up with Gold Peak Tea to offer guests a chance to win a “Taste of Tuscany” sweepstakes, complete with an Italian-style getaway to The Venetian Las Vegas. The Grand Prize includes a trip for two to The Venetian Las Vegas. One first prize winner will take home a set of Italian cookbooks valued at $200, and additionally everyone who enters gets a chance to instantly win a $20 Boston Market gift card. ** No purchase necessary. Open to legal U.S. residents 21 years of age or older. Ends 11/2/2015. For Official Rules, visit www.tasteoftuscanysweeps.com. Wow! That Parmesan Tuscan Chicken is a very yummy-looking dish. I am a mom to 3-year old who’s a picky eater. Since she loves chicken, I will definitely try this dish. We’re not from Boston but I’ll at least try to cook similar to this one.